Looking for Manchester Podiatry services, look no further. Situated in the same premises as our skin clinic is Chorlton Foot Clinic. On the whole, caring for your feet is crucial for good health, as they carry you through life, neglect often results in disease conditions worsening over time. Here at the Chorlton foot clinic, our Manchester podiatry clinic, podiatrists are graduates with HCPC registration (Health and Care Professions Council). We offer professional patient centered care, on balance, focused around your needs. Podiatrists / Chiropodists assess, diagnose, treat and advise patients on the best option for their individual needs. Whether your just looking for a foot health check up or have a concern that is causing you distress. We have treated and prevented many conditions over the years and are here to help. Do you play sports or enjoy walking? Moreover, did you know that Chorlton Foot Clinic can help with issues in the legs and lower back also? Bio-mechanical assessing involves a series of tests to determine any issues that may be causing discomfort or pain. Additionally, sometimes we can recommend orthotics to help realign the foot and ankle. 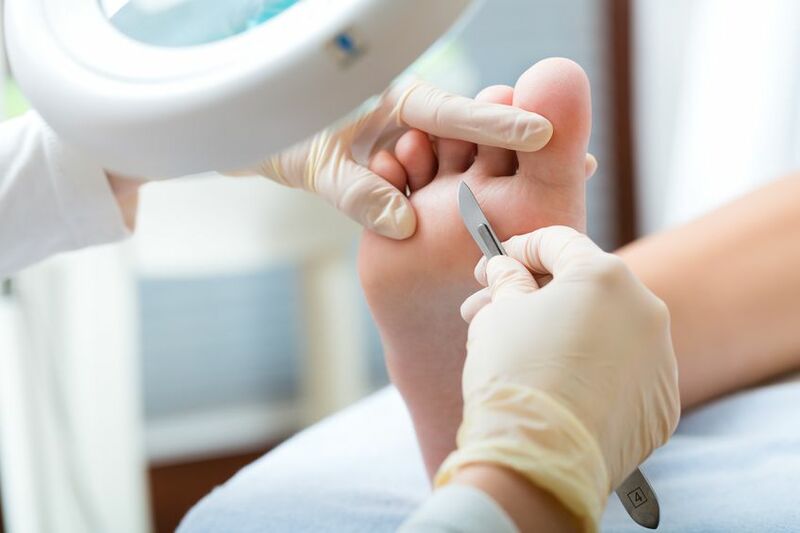 In summary, our treatments include: diabetic assessments, Rheumatoid arthritis assessments, Nail cutting, Callus treatments/removal, Ingrown toenails, Verrucas, Fungal infections, Plantar fasciitis, Nail surgery, Foot mobilisation and Warm foot Wax. If you would like to arrange a booking, please complete the form below or call 07772 831 949. Contact Sarah directly for an appointment on 07772 831 949.